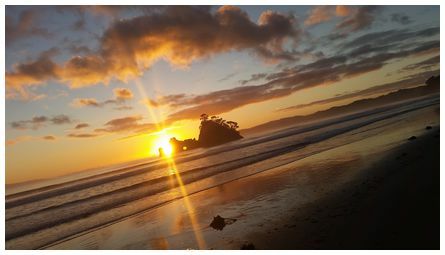 'Beautifully stunning sunrise over Whangapoua main beach to round off a great Easter weekend of perfect weather! Taken 07:30 on 28 March 2016' wrote Krystle. 'Sunrise over Runanga, West Coast, South Island, looking south at 05:31 on 6 December 2016. 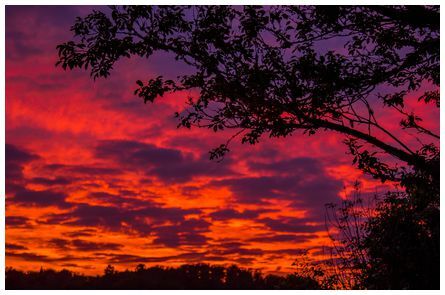 Taken with Canon EOS 550D F4, ISO 800' wrote Wendy. 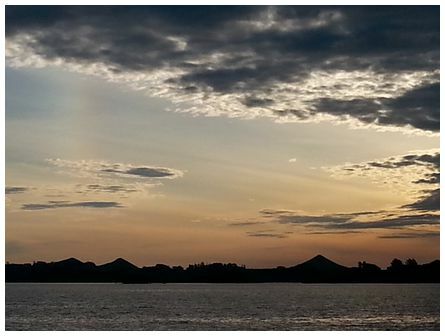 'Faint sundog above Lake Rewewhakaaitu, with a few of the many volcanic cones around the area below. Taken 24 November 2016 at 19:30 an S3 phone' wrote Josefa. 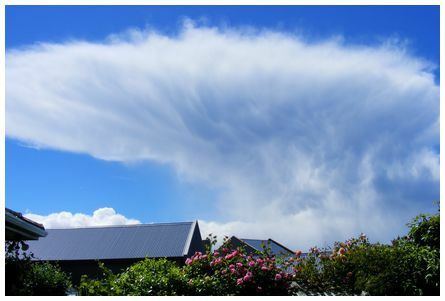 'Hi James a receding Cb with typical 'anvil' characteristics and some mammatus visible, looking east from Fairfield, Dunedin at 12:18 on Sunday 27 November 2016. This cloud had produced a moderate hail shower 18 minutes earlier' wrote Kevin. 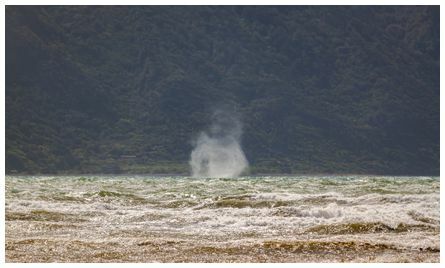 'Hi James, a vortex driven by strong surface winds one of many in the Rauoterangi Channel in a strong North Westerly. Taken at 14:52 on 27 November 2016 with a Canon EOS 500D f/7.1 1/400 sec. ISO-100 250 mm' wrote Bob. 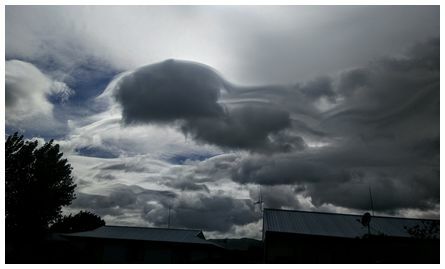 Graham wrote 'Canterbury's north west arch and lenticular on 29 November 2016. 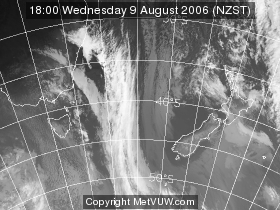 Taken at Greendale, very close to the epicentre of the September 2010 earthquake in a strong NW wind. Nikon D750, 15mm, f8, 1/1600sec.